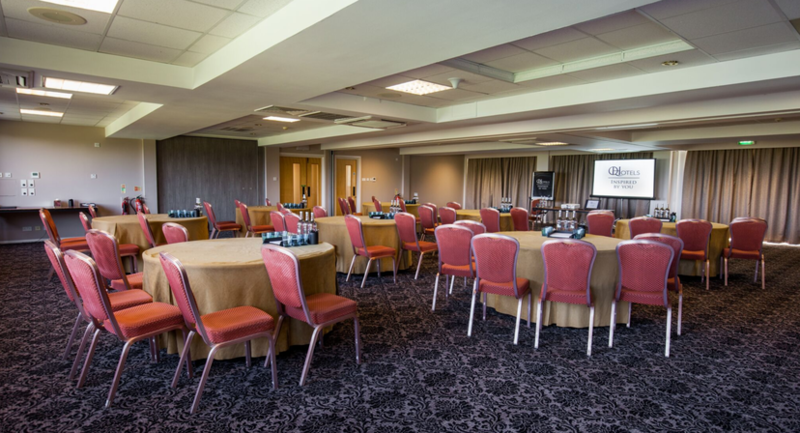 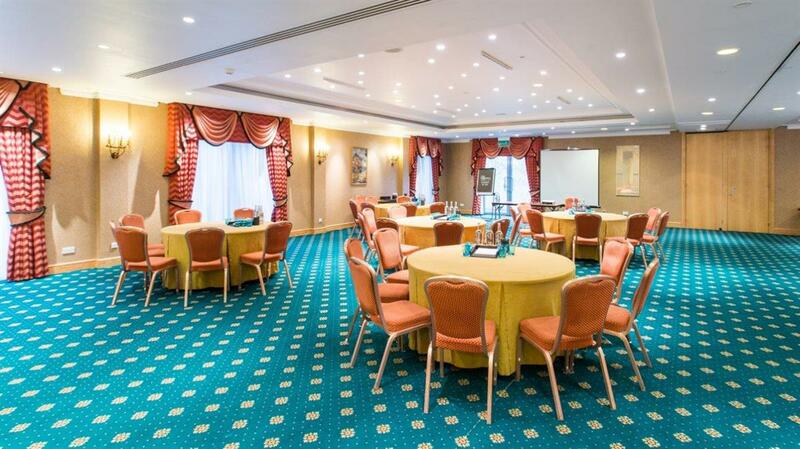 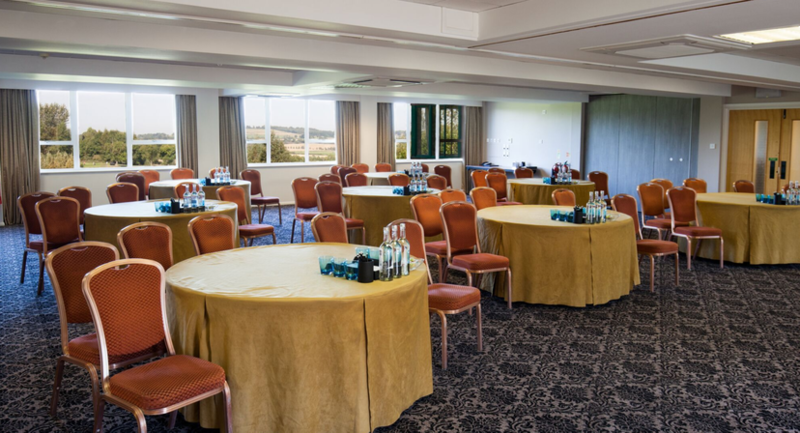 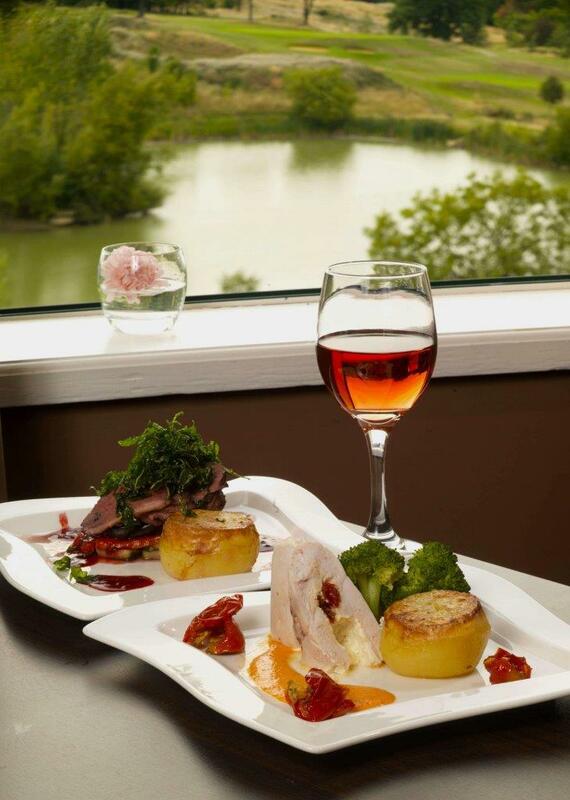 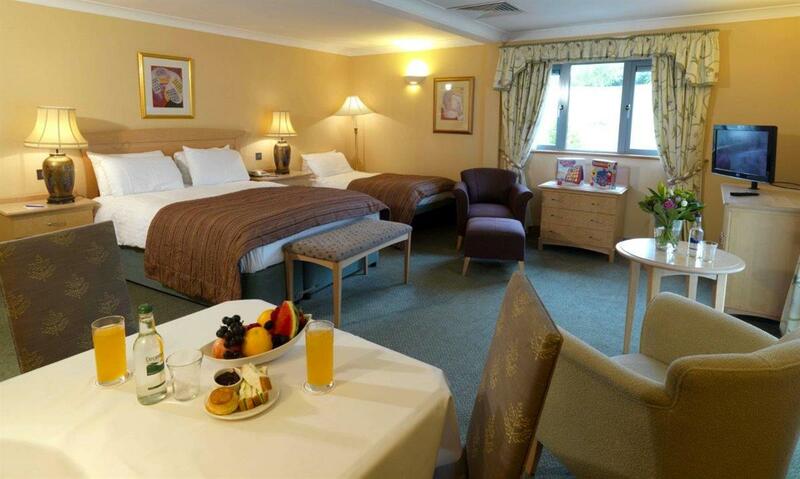 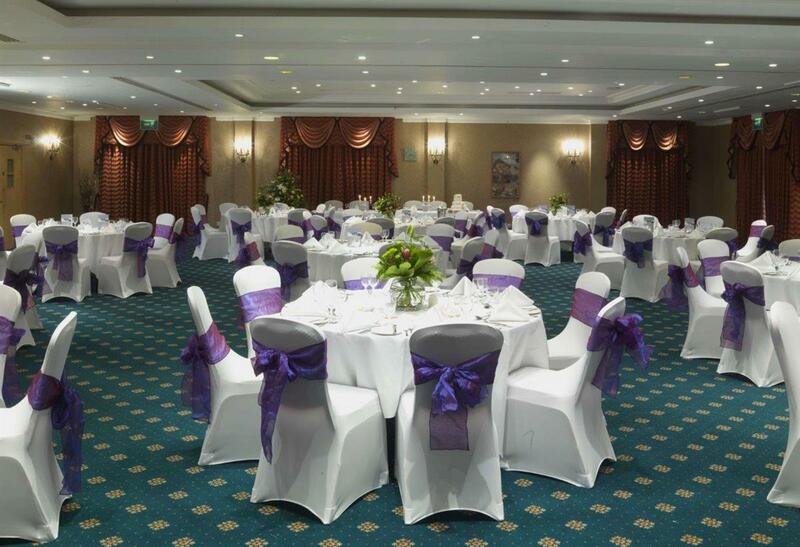 Whether a small meeting, training day, team building event, annual awards dinner or the opportunity to hire the hotel exclusively for your event, the team at Hellidon Lakes will take care of every detail in order to make your event a success. 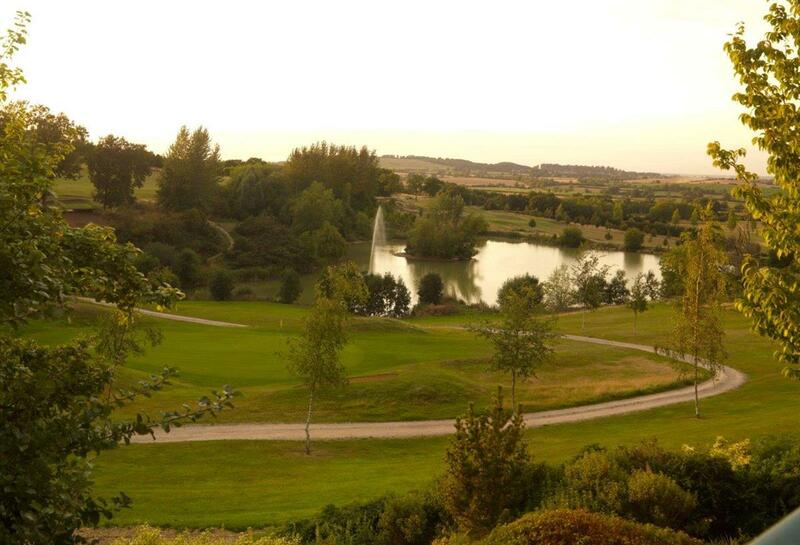 Remember at Hellidon Lakes, it doesn't have to be all work, work, work. 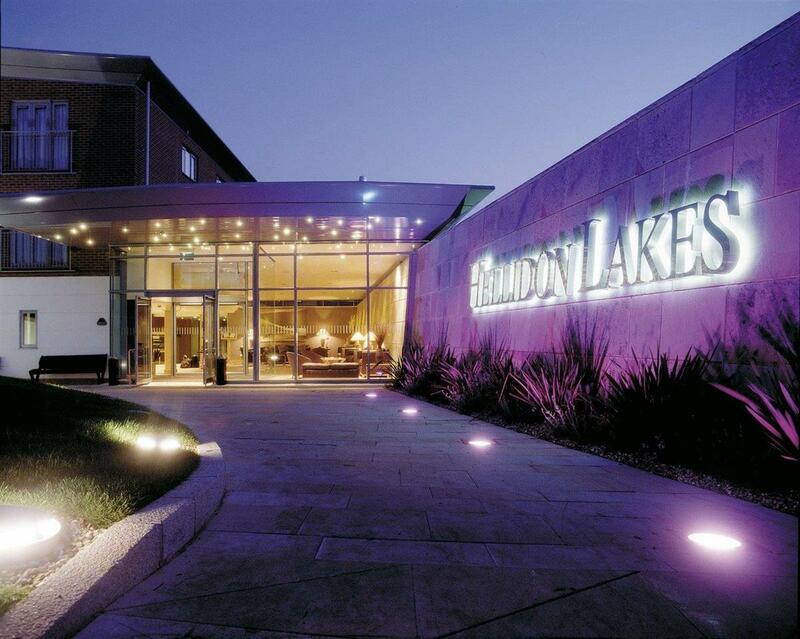 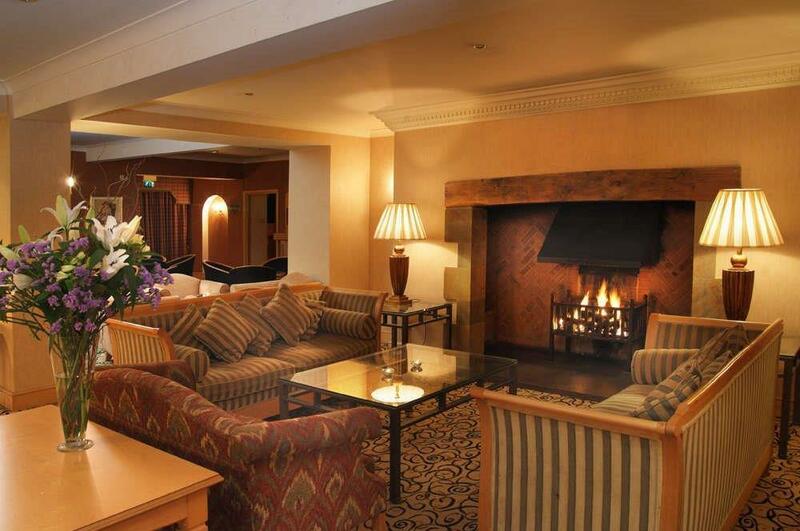 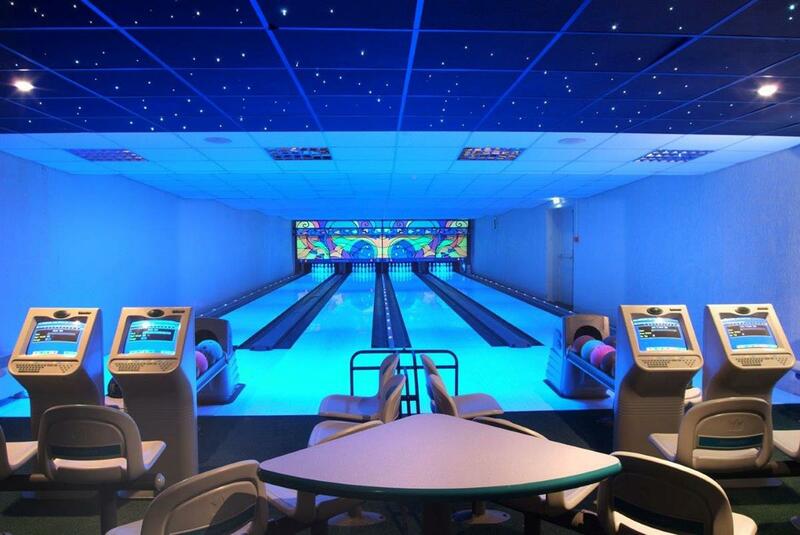 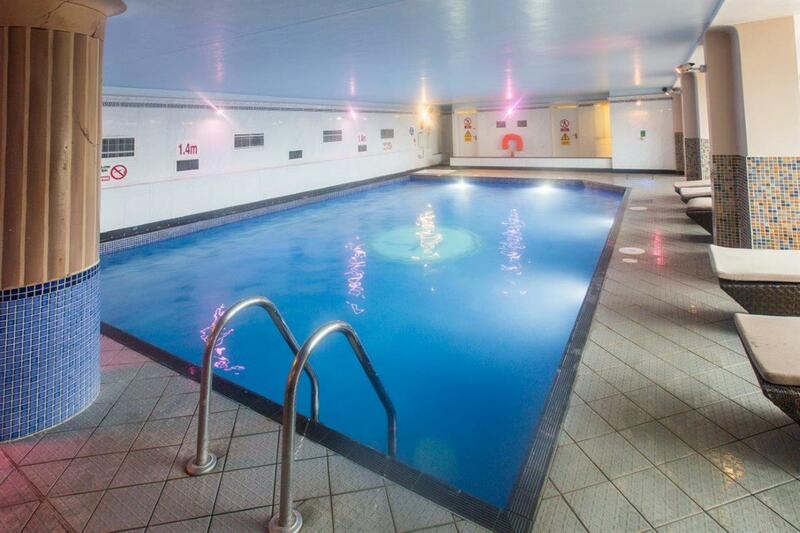 With 27 holes of golf, a superb leisure and spa and not forgetting the 4 lane bowling alley, there is plenty to entertain delegates after work hours.